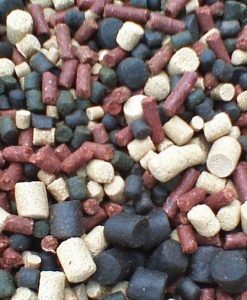 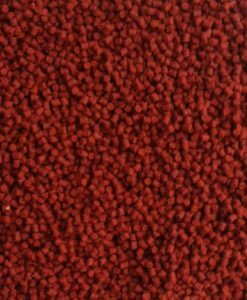 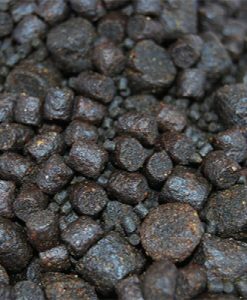 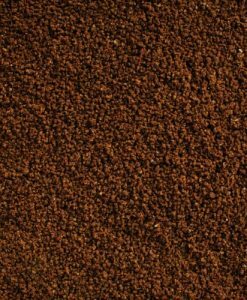 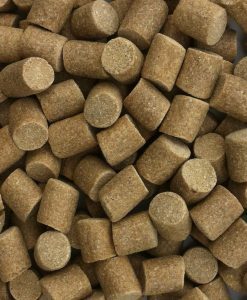 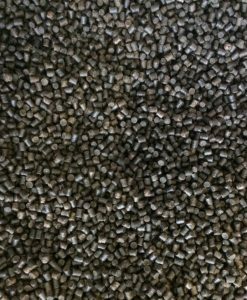 A LOWER ENERGY, HIGHLY SUSTAINABLE SINKING TROUT FEED. 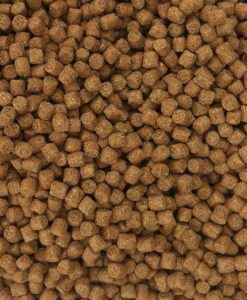 Lower energy feeds which will deliver a good all-round performance and economic results. 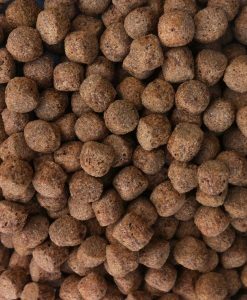 Formulated to Skrettings unique Microbalance principles, with optimised digestible protein and fat levels. 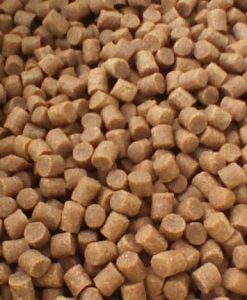 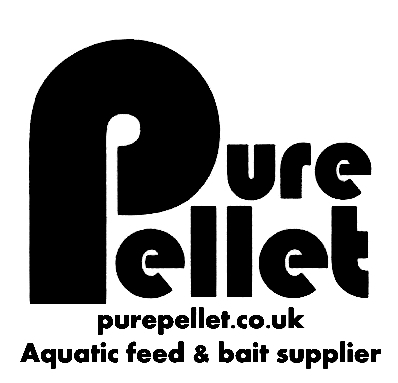 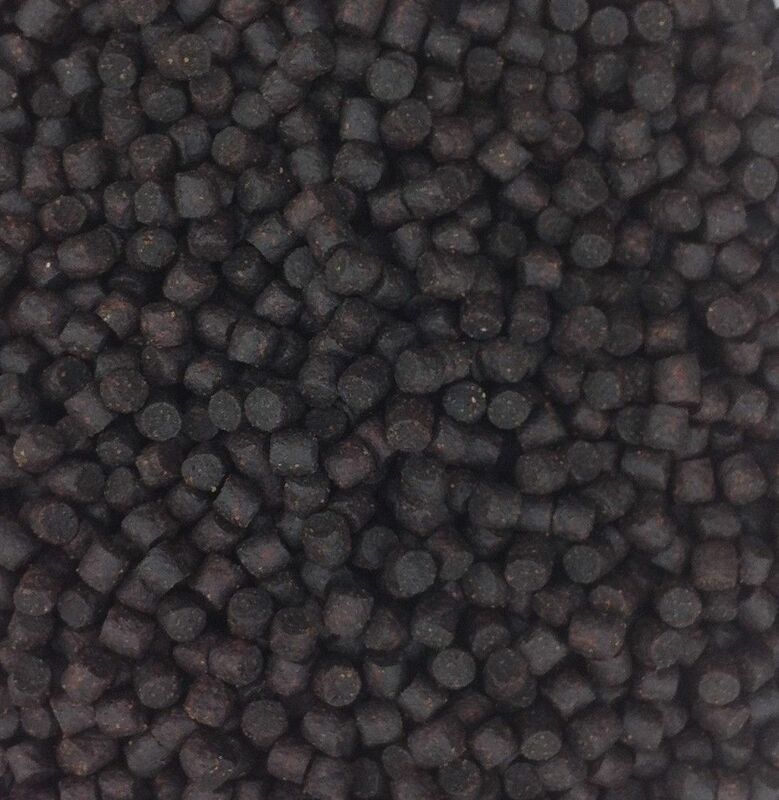 Contains micronutrients that are fully balanced to the needs of the trout. 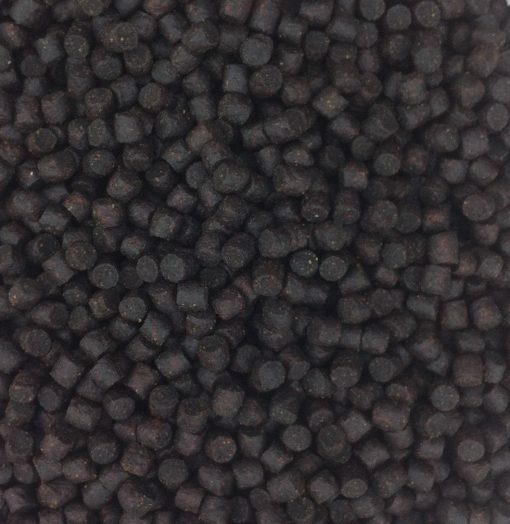 Perfect for less intensive farming systems. 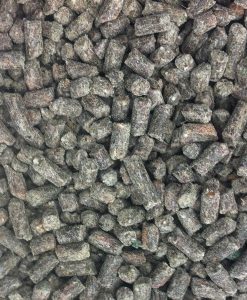 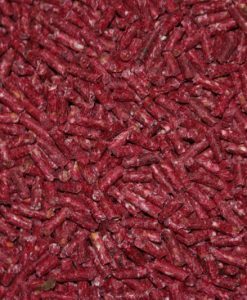 Commercial-scale feeding trials have proven this to be a good general purpose feed which is ideally suited for less intensive farming systems.